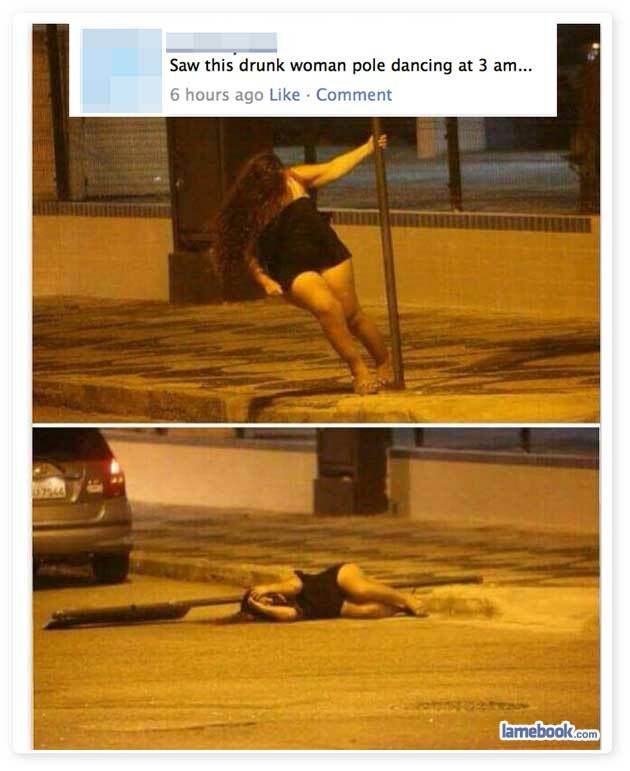 Imagine the last pic- pole down! POLE DOWN! With a triumphant VICTORY-gesture instead. Did Tarlock’s sister have to go to the ER for a concussion? no, mushroom, but i saw your mother. Twisted is correct. All girls should pole dance. . . If she breaks the pole it’s obviously the pole’s fault.